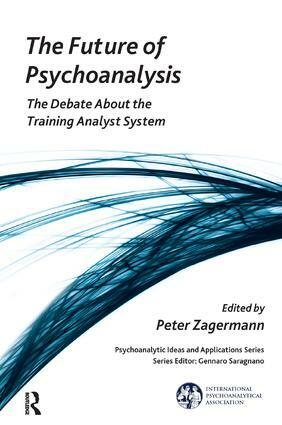 This book is concerned with the question of what psychoanalytic training should look like today. Should we go on with the system that has developed over time? Or should we abandon it, and if so, for which reasons? It provides a detailed and compelling account of the ongoing, sometimes heated, international debate about psychoanalytic training. After nearly a century since the onset of formal psychoanalytic training in the 1920s in Berlin, experiences with the prevalent Eitingon model are presented and looked at from different perspectives. Experienced psychoanalysts from all the regions of the psychoanalytic world and from different schools of psychoanalytic thought and clinical conceptualizations share their ideas, critique, and on occasion, their diagnoses. Perhaps no other topic of present-day scientific discussion in the field is as prone to evoke more controversial and passionate reactions than the subject of training.